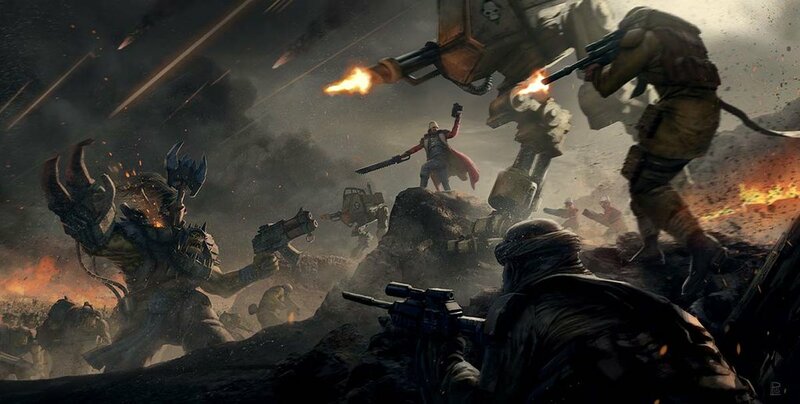 The Astra Militarum – AKA The Imperial Guard just your average Joe, the regular folk, drawn from over a million worlds and armed with only a rifle and a knife these brave souls stand against all manner of mutants and malevolent’s. 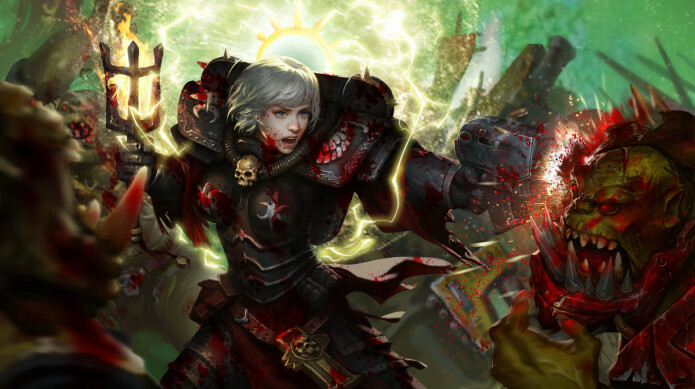 The Adepta Sororitas – AKA The sisters of Battle One of my favorite factions, this is an all female army who are dedicated to fighting for the God Emperor of mankind. 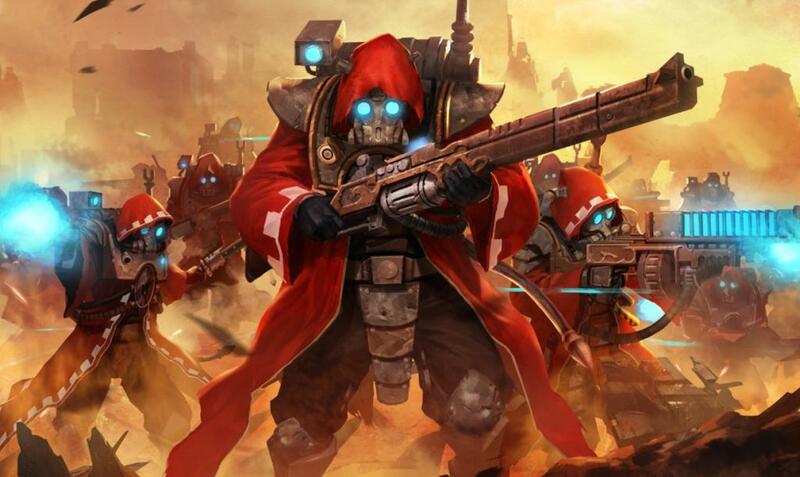 Adeptus Mechanicus – The machine cult of humanity, ruling from the red planet of Mars they are responsible for building some of humanities greatest weapons. 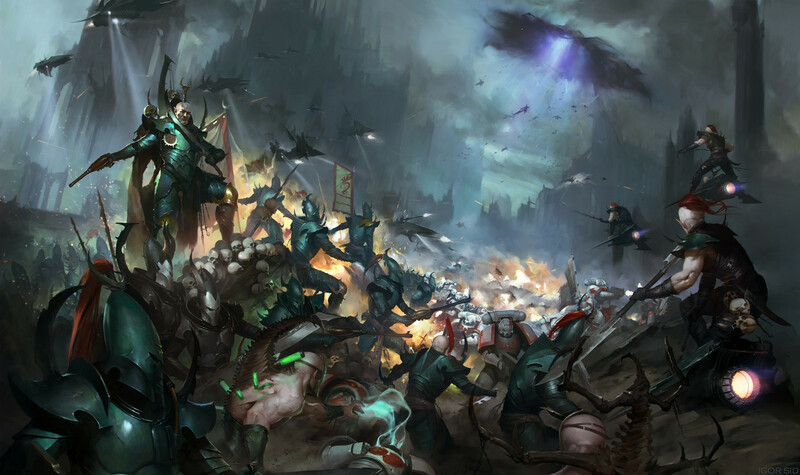 Adeptus Astartes – The Space Marines, these are humanities greatest heroes and its most valuable weapon against the hordes of heretics and xenos at their borders. They are genetically and cybernetically enhanced super soldiers raised from a young age to be fearless and nearly impossible to kill. So why am I talking about 40K and focusing so much on humanity, well because 40K finally got itself an animated series, one based around the Adeptus Astartes. Angels of Death will follow a group of Soldiers from a faction called the Blood Angels, some of my favorite characters of all time, as they face the prospect of death on an alien world. Not only that they are facing a dark threat, one to their own sanity. 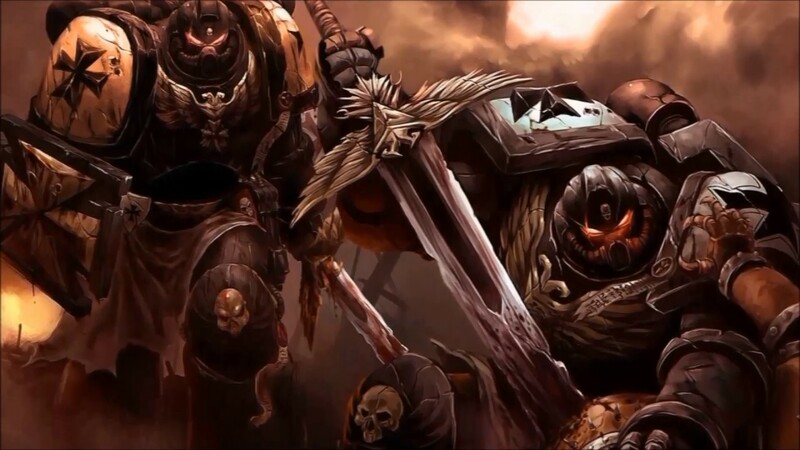 So far the initial trailer looks very stylistic and dark, which is perfect for 40K. I just hope that it lives up to the standards set by the table top game.